This book examines uniform contract law in all relevant areas of legal doctrine and practice, and considers the barriers which exist toward it in modern nation states, namely in the German and English legal systems. The author suggests ways to overcome these obstacles, and develops an autonomous methodology of interpretation of transnational contract principles. 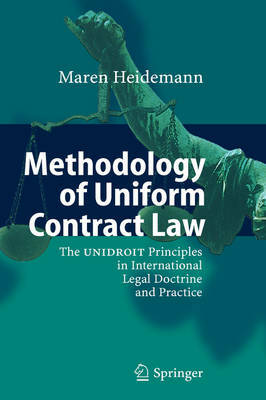 The book analyses existing uniform transnational law rules, such as the UNIDROIT Principles of International Commercial Contracts.